I’ll never forget the woman who christened my TV career with those frank words of wisdom. She was the head of on-air talent at NBC Universal– the woman responsible for turning the likes of Tamron Hall and Brian Williams into household names–and I was a plucky 21 year old who’d talked my way into the C-suite of 30 Rockefeller Plaza. I sat breathlessly as she watched my demo tape– a bootleg collection of fake news reports I cobbled together as a summer intern, in hopes that someone might catch a glimmer of star quality in a girl with big hair and a mild speech impediment. Her feedback was blunt. She told me I was green (the industry euphemism for terrible) and headed straight for a world of rejection. And then she swiveled in her chair, looked me dead in the eye, and promised me I would make it. I did. I became a local news reporter three months after graduation and I owe it all to her. I wish I could say she placed a high-level phone call, right then and there, on my behalf. I had no such luck. The only thing she did was tell me I would make it— and I believed her. Armed with the belief that success was inevitable, even if not immediate, I became fearless. The deluge of rejections I received from news directors around the country never fazed me. I ignored the ‘grown-ups’ who told me I was being unrealistic. Instead, I used my graduation money to fly to a media conference in Chicago where, dressed in my very best pantsuit, I handed those terrible tapes to anyone who’d have them. That is how I met my first boss– the woman who put me on air. And at the tender age of 22, I had learned the lesson of a lifetime . Life is a self-fulfilling prophecy. Winners win because they expect to win. We have little control over how the events of our life unfold, but we do control our interpretation and response. 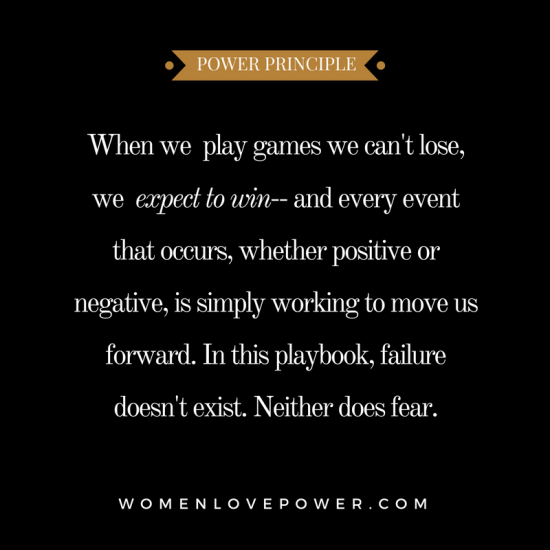 When we play games we can’t lose, we expect to win– and every event that occurs, whether positive or negative, is simply working to move us forward. In this playbook, failure doesn’t exist. Neither does fear. This is the attitude that separates the creme from the crop. Most people are primed, beginning in childhood, to view failure as fatal. Failure is perceived as some sort of moral shortcoming, a blemish on our character, or even karma’s bitchy wrath. It means we did wrong. We are flawed. It checks our faith and brings forth our deepest insecurities. Failure is uncomfortable and as such, we resist at all costs. In our attempts to curb failure, we play small. We avoid the bold risks that lead to real change. We end up lusting for things instead of really activating the faith it takes to attain them. Even worse, when people sense our fear of failure, they take our power. When a man senses you are afraid to lose him, he loses the incentive to demonstrate his commitment. A boss that knows you are afraid to exercise your options, has little incentive to promote your talent. A client who senses you need their business has no incentive to pay you your worth. We often define success so narrowly that we practically guarantee a loss. When life gets tricky, we lose sight of the big picture and become obsessed with individual outcomes. We get wrapped up in winning over one particular man when the ultimate goal is deep, committed love. We give up after one failed business venture when the ultimate goal is economic independence. We rue over one failed ‘vegan challenge’ when the ultimate goal is simply a tighter tummy or better health. We forget that ‘failure’ is merely feedback, and a signal to move forward, perhaps via a different road. Instead, so many stop just short of their destiny, derailed by the inevitable twists and turns of the journey. When you surrender to the process, when you demonstrate the radical trust of which all women are enormously capable, that is when you begin to play games you absolutely can not lose. 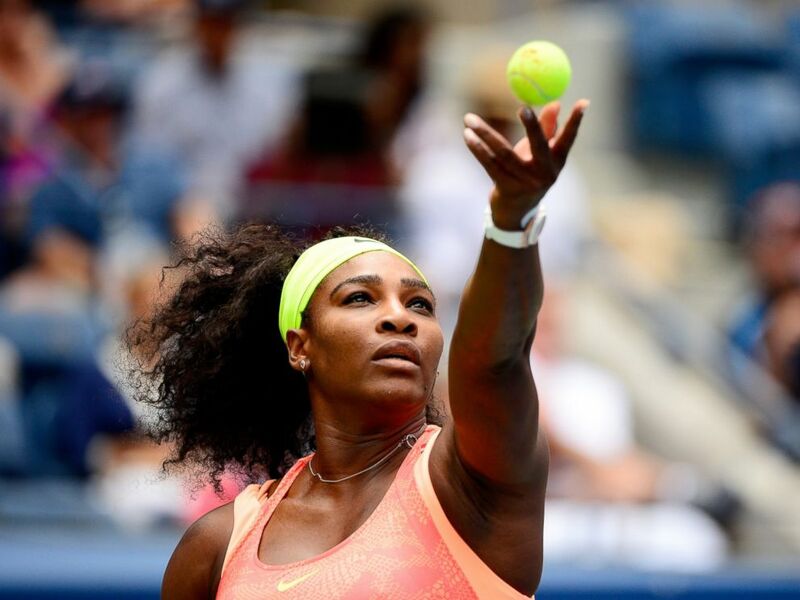 With 23 grand slams under her belt, this is a woman who knows how to win. Her entire career has been built on defying expectations. She shrugged of those who ridiculed her muscles and her curves. She ignored those who doubted she could prevail well into her thirties. She even ignored those who labeled her confidence, arrogance. And that’s not even taking into account her wins off the court– her romantic hit list is a sampling of Hollywoods most notorious–and enticing– bachelors. That’s why people were shocked when she announced her engagement to Reddit co-founder Alexis Ohanian. 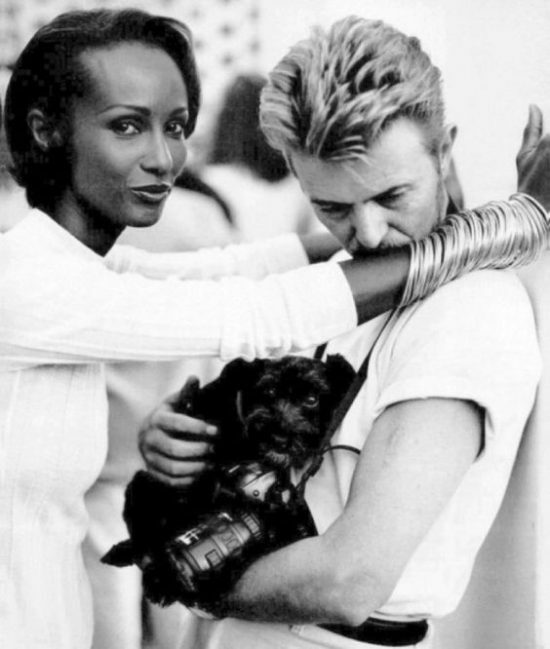 She’d kept the relationship under wraps (smart woman) and few even knew they were dating. In fact, the gossip blogs, for years, had been playing a game of ‘Guess-Which-Ex’ — as early as a month prior to her engagement announcement, rumors swirled that she’d reconciled with her long time romance, hip-hop heartthrob Common. But women like Serena don’t make u-turns. On and off the court, she doesn’t lose sight of her ultimate goal. She plays to win. And she has never allowed anyone– no man ( no matter how intoxicating), critic or opponent, to derail her . This is what I call the “goddess complex”, an unshakeable belief in oneself that unlike the pseudo-psychological “god complex”, is rooted in healthy self-awareness. 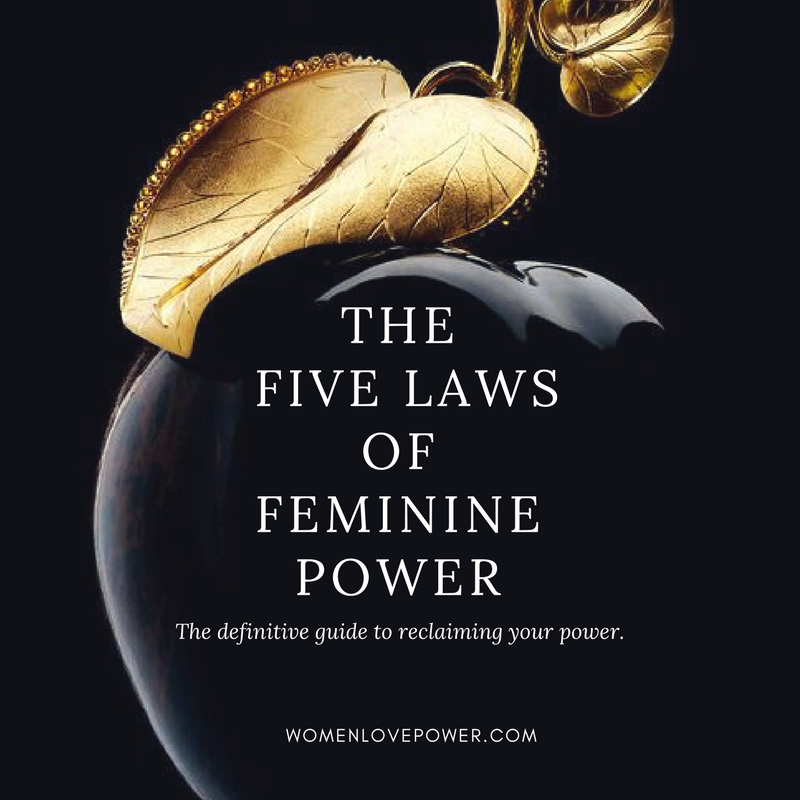 As women living in a society where rules of the game were largely established by men for the benefit of men, it is imperative that we bring this “goddess complex” in to the realm of love. One of my favorite sayings is “people enter your life for a reason, a season and a lifetime”. For me, growing up meant learning to tell the difference. It’s easy, during the initial stages of romance, to fantasize about a lifetime of happiness with the interesting man sitting across from you at dinner– but that’s a slippery slope. Every man we encounter on this journey to deep, lasting, spirit-based intimacy is not meant to be a soulmate. Some men come into our lives bringing pleasure. Some men bring us wisdom. Some relationships, even those that end in heartbreak, bring us greater inner-strength and self-awareness. You may meet men who introduce you to new experiences, new people, or challenge you in exciting ways. You may meet game-changing men who bring you deeper into the depths of intimacy. Some men are in fact in your life soley to prepare you for the real love you seek. We run into trouble when we try to make seasonal men the love of a lifetime. Not only do we sabotage our chances of encountering the real love we crave– we often overlook the ‘gift’ of the liaison. All love begins with authenticity and intention. Honor your authenticity. Set you intention. 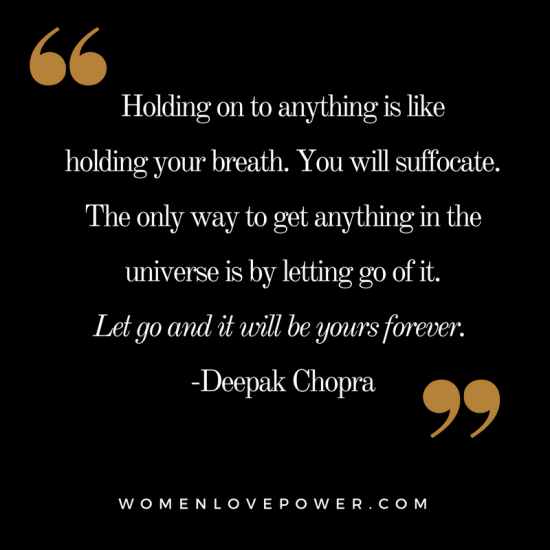 And then surrender, completely, to the process. This is the only way to truly enjoy men, and lets face it, romance should be about pleasure. The irony is that the more we are capable of loving with a light touch, the more the men in our lives crave being near us. By raising our expectation, we raise our vibration and our energy shifts in palpable ways. You develop something greater than courage and confidence– you develop conviction, the sense that nothing can stand between you and your destiny. You stop operating from a place of fear– and start acting from a place of love, deep self love. This changes the power dynamic in every relationship. You begin to attract the people and opportunities that are aligned with your best interests. When you expect to win– you literally change the game. It’s no secret that most people live their lives avoiding failure, and yet find it at every corner. You can forever shift this power dynamic by shifting your mindset. In fact, by the time you finish reading this passage you will have adopted what I call a “goddess complex”. Unbeknownst to you, you probably already have a “Goddess complex”, but only in certain situations. 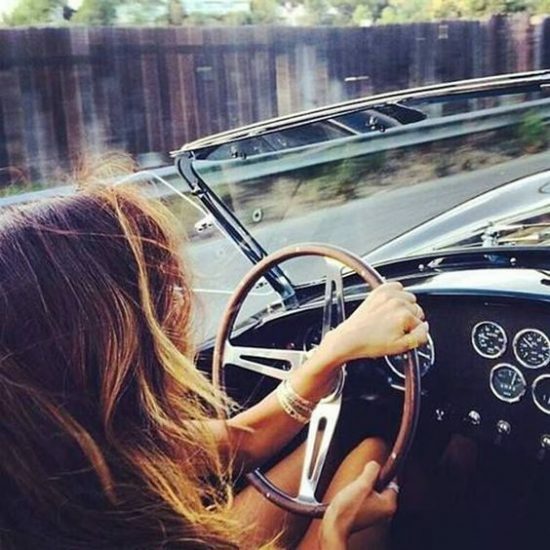 Driving is as liberating as it is dangerous. Every time you get behind the wheel there are a number of potentially fatal events that can happen. And yet, every day, we pile into the drivers seat and push the gas. As we head for our destination there are red lights, traffic snarls, detours, tolls, accidents, slow pedestrians, fender benders and bouts of road rage– and yet none of these occurrences, aside from complete catastrophe, deter us from arriving at our destination. Because we totally expect to arrive. If we, for a moment truly doubted our ability to arrive safely, we wouldn’t drive in the first place. We’d be too scared! But society doesn’t condition us to fear driving. Society conditions us to fear the big stuff– like romantic rejection, starting anew, or pursuing our wildest dreams. But these destinations are no different than those on the map. When you drive, the only thing that matters is that you know where you’re going and you trust that you’ll arrive. The same principle applies to everything thing else you desire in life. Women at the top of their game succeed because failure is NOT in their playbook. Think about your greatest desires– not those that have been chosen for you. Not the dreams you feel you should have. Consider the visions you have for your life that speak to your spirit. Remember this, so long as you are willing to play the game all the way to the end– you can not fail. No one and nothing can stand between you and destiny. So love like a goddess. Work like a goddess. Live like a goddess. You are indomitable. The world is yours for the taking. Love your blog Ayehsa! 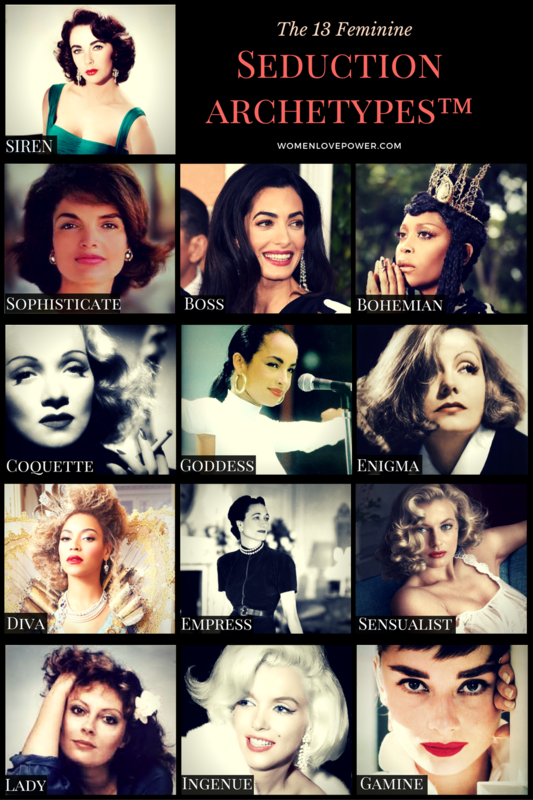 Every time I need a good dose of female empowerment you never disappoint! Wow girl! I REALLY connected with your website. It spoke to my soul! I’m in the process of launching my own coaching (spiritual, nutrition and fitness), speaking and writing career. I am also committed to living in my feminine energy after spending years in my masculine while working in corporate PR in the oil and gas industry. 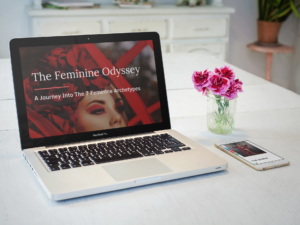 My mission is to help other women connect with and live from their core. Just wanted to say hello! I’ll be watching/listening! Your blog has inspired me to be the best I can be. I feel like now I can take charge of my life and stop being the victim.